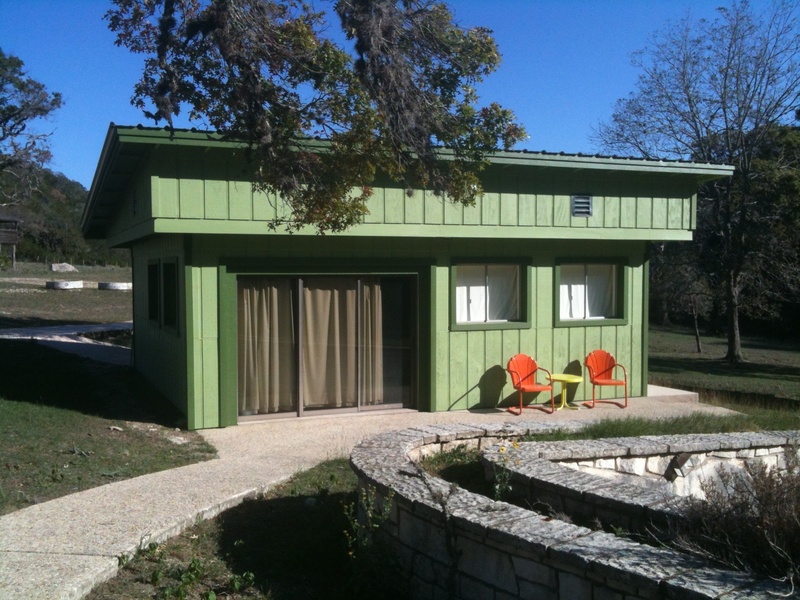 Please note: As of August 2015, Madroño Ranch: A Center for Writing, Art, and the Environment is no longer accepting applications for residencies. We are sorry for any inconvenience. At Madroño Ranch, we understand that finding the time and space to work and dream can be extremely difficult. With the goal of inspiring creative people to find new ways to think about and express our relationship to the natural environment, we offer a place and time—usually two weeks—free of charge to writers working in any genre (poets, essayists, novelists, philosophers, etc.) and artists who don’t require a traditional studio space (painters, photographers, architects, filmmakers, musicians, digital artists, etc.). We will accept from one to four residents at a time, as one of our goals is to foster cross-pollinating conversation among people looking at the natural world (whatever that is) from different perspectives. We generally accept applications for residencies to occur at any time of the year except August and September. Please note that residents are responsible for arranging their own transportation to and from the ranch, which is about an hour and a half from San Antonio and two and a half hours from Austin. Most residents will want to have their own vehicle at the ranch for supply runs to nearby towns and for getting around the ranch roads, which can be quite rough.